Learn the basics of cryptocurrency investing, digital marketing, and more. 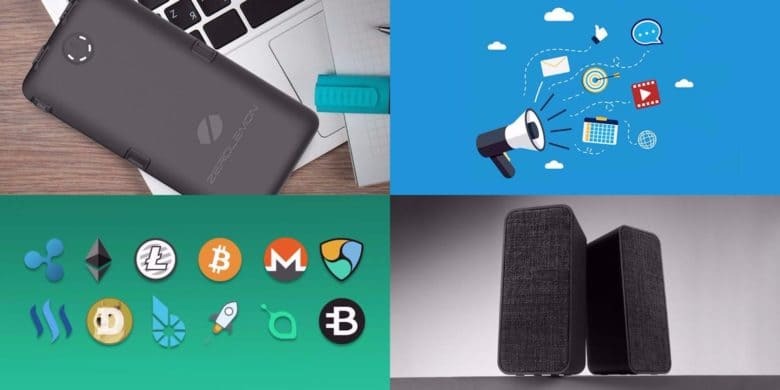 This week's best deals include lessons in the basics of cryptocurrency investing and digital marketing, along with stereo Bluetooth speakers and a massive backup battery. Cryptocurrency is the hot new digital commodity, and this set of courses will teach you how to get in on the action. Unless you’ve been living under a rock, you know cryptocurrencies are the hot new investment. They’re encrypted, largely anonymous, and are built on an exciting new digital ledger system called the blockchain. Many consider crypto the future of commerce and even the internet itself. 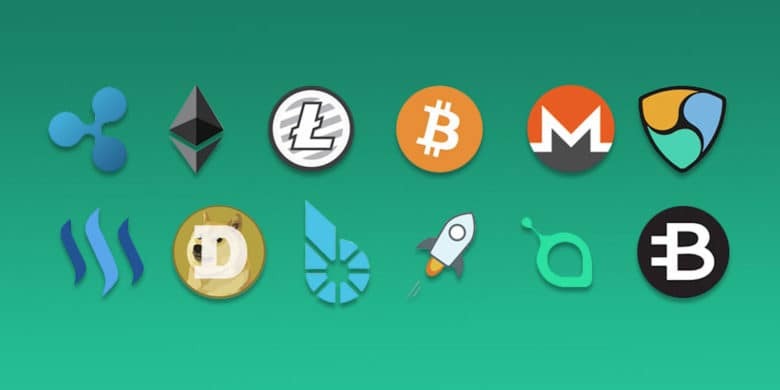 Bitcoin, Ethereum, Neo, there are dozens of cryptocurrencies to choose from. This set of nearly 30 lectures will teach you how to choose, monitor, and invest in a new crypto portfolio. Buy now: Get the Beginner’s Guide to Cryptocurrency Investing for $15. That’s a whopping 91 percent off the usual price. Whatever you’re trying to accomplish online, you’re going to need to know the tools and techniques of digital marketing. Are you trying to sell a product or service, grow your own brand, or just amplify your voice online? 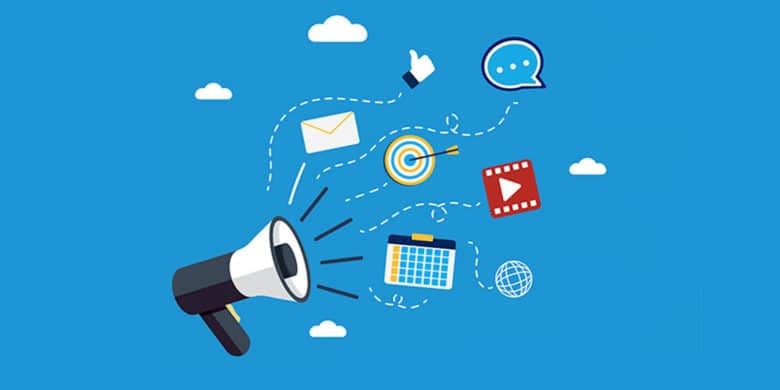 Whatever it is, you’ve got to understand digital marketing. That makes this course a must for any digital mover and shaker. It will teach you the key tools and techniques of modern digital marketing: Google Analytics, MailChimp, and AdWords. On top of that, you’ll learn lean analytics, web traffic metrics, digital conversion funnels, how perform LTV and CAC calculations, and lots more. In total, it’s almost 120 lectures clocking in at 8 hours of content. Buy now: Get the Growth Hacking with Digital Marketing Masterclass for $15. That’s a massive 92 percent discount. Sporting a pair of portable speakers, this Bluetooth audio set offers portable stereo sound. Most portable Bluetooth audio takes the form of a single boxy or pill-shaped speaker. But this set from Sharkk doubles the audio sources. It’s a pair of compact speakers with big sound, each roughly the outline of an iPhone 6. The speakers can work individually or together, for a stereo sound experience that feels way more immersive than you’re used to from portable speakers. 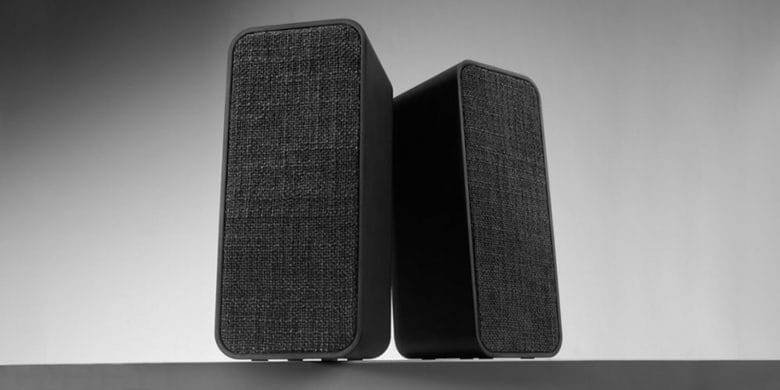 The two 5 watt speakers automatically connect with your music player and with one another, and can be used together or independently. Buy now: Get these Sharkk Twins Bluetooth Speakers for $37.99. That’s 36 percent off. Don’t let the slimness fool you, this tough portable battery packs enough juice to charge a laptop. Running out of juice is a drag. That makes having a backup battery a must. 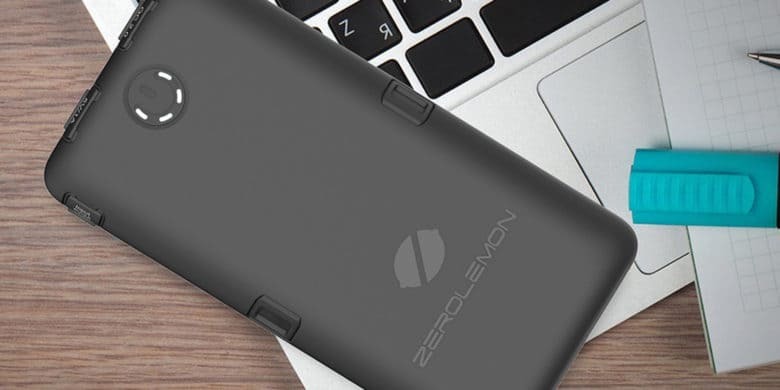 This slim power pack from ZeroLemon holds a massive 30,000,Ah of energy, enough to recharge most smartphones up to 10 times, or even fully charge a new MacBook. With 3 USB ports, a QuickCharge 2.0 port, and a USB Type-C port, you can charge as many devices as you can stuff in your bag. Additionally, these batteries are tough, sporting a double layer of anti-shock protection from drops and dings. Buy now: Get a ZeroLemon ToughJuice 30,000mAh 5-Port Power Bank for $59.99. That’s 53 percent off the usual price.